Aliyevs, the illegitimate rulers of Azerbaijan are going nuts over coverage given to the Safavid rulers whose projection they see as threatening their rule. The real reason is that the Aliyevs fear the rise of the Islamic movement in the former Soviet republic. The collapse of the Soviet Union aroused hopes among Muslims living under Russian occupation masked as communism, to begin re-learning about their existential, historic and cultural identity that was suppressed by the atheist regime from Moscow. However, the newly established authoritarian regimes that came to power in the Muslim republics of the former Soviet Union were not interested in restoring people’s identity. They were afraid that a new identity would create a system that would subordinate their rule to a set of regulations and values. This would put their families and clans at a disadvantage. However, these new regimes that usurped power could not completely disregard the urge of people in society to rediscover their identity. Therefore, they launched a controlled process of reviving the lost national and existential identity of the newly independent societies. Through this controlled process the ruling elites wanted to make sure that no independent intellectual and existential identity could be formed that would delegitimize the ruling elites. In Azerbaijan Republic, part of the process of controlled revival of national identity was the rediscovery of the personality and ideas of the founder of the Safavid Dynasty, Shah Ismail Khatai (1487–1524). Because the state language in the Safavid Empire was Azeri, one of the dialects of the Turkic languages as the Safavid clan was from Ardabil (modern Iranian province of Azerbaijan), the people of the Azerbaijan Republic view Shah Ismail Khatai as one of the greatest Azeris in history. Every regime that came to power in Azerbaijan after the collapse of the Soviet Union praised Shah Ismail Khatai by naming city districts, schools and libraries after him. He almost became the new Lenin for the Azeri society that had just liberated itself from the clutches of Russia. The process of learning about Shah Ismail Khatai was proceeding normally until 2009. 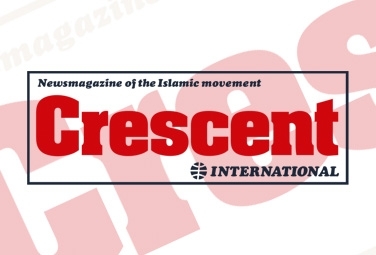 In that year, the process of Islamic revival in Azerbaijan reached its peak and began maturing into an Islamic movement openly challenging the unelected regime of Ilham Aliyev. Until 2009, the media in Azerbaijan was often full of praises for Shah Ismail Khatai by mentioning his scholarly, political, military and poetic competence. The negative aspects of his reign were often overlooked. From there on, the Aliyev regime started portraying Shah Ismail Khatai in an irrationally negative manner. After it became clear that the Islamic movement in Azerbaijan was the leading socio-political opposition to the Aliyev-run kleptocracy, the regime realized that by mentioning Shah Ismail Khatai it indirectly marketed the importance of Islam within Azeri historical and cultural identity. Regardless of one’s opinion about Shah Ismail Khatai, the fact is his government derived its legitimacy from Islam and the Shi‘i jurisprudential sources of Islam. For Azerbaijan this is an important aspect, because during the 70 years of Russian occupation, Islam was almost completely squeezed out of Azeri national identity. During Soviet rule, the ethnic link to Shah Ismail Khatai was one of the main factors that kept Islam within the consciousness of Azeri society. Like all Western-backed authoritarian systems in Muslim countries, the Aliyev regime also wants Islam out of the domain of social justice and governance. Since Azerbaijan Republic is a Shi‘i majority Muslim country, Azeris always drew inspiration from the personality of Shah Ismail Khatai and began realizing that the glory days of the Azeri nation were achieved when Islam was directly part of the state apparatus, even if not applied totally and correctly. The notion by the masses of picturing Islam within the state apparatus is a concept that scares all oppressive powers today, as in the past. It is a historical fact, confirmed by the prominent Muslim East scholar, Dr. Hamid Algar in his book, Roots of the Islamic Revolution, that Shah Ismail was one of the two monarchs in Muslim history who allowed Islamic scholars and legal experts to rebuke the system he built and share power, if not on an equal footing, at least significantly in the state system he established. The only other monarch in Muslim history who did this was the Ummayad monarch ‘Umar ibn ‘Abd al-‘Aziz. 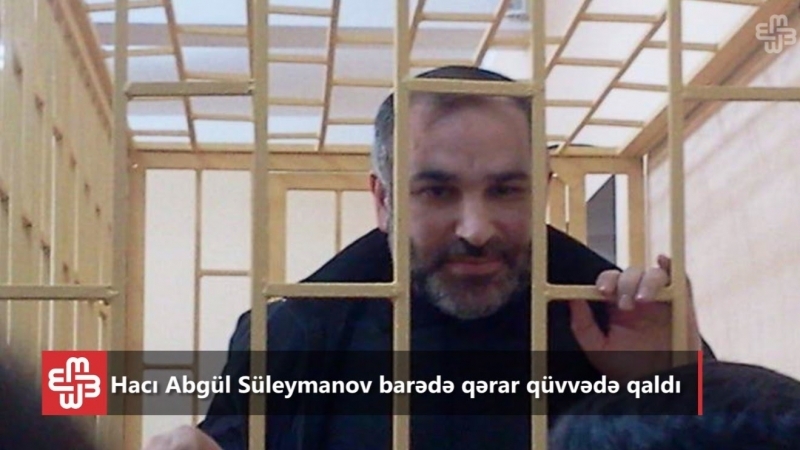 In order to offset the growing influence of the Islamic movement in Azerbaijan, the Aliyev regime began actively promoting Shah Ismail Khatai as the murderer of Sunni Muslims in order to instigate sectarian divisions in Azerbaijan. 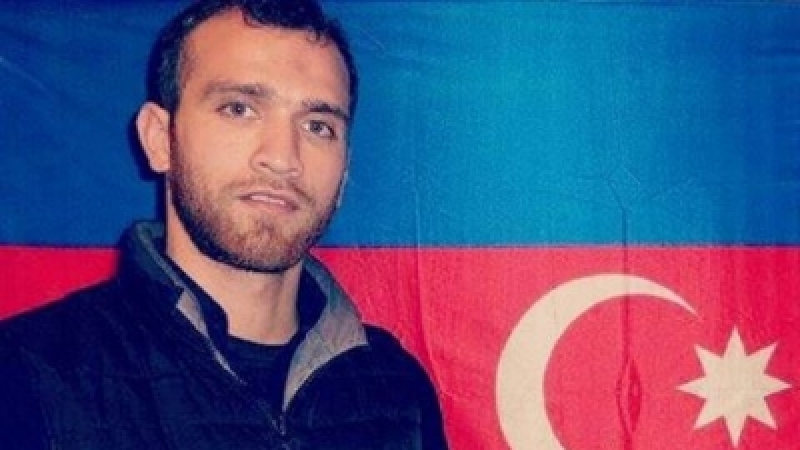 This was also done in order to win the support of the AKP-ruled Turkey in suppressing the predominately Shi‘i-led Islamic movement in Azerbaijan. It is a historical fact that Shah Ismail Khatai fought several wars with the Ottoman rulers; jurisprudential or sectarian issues were not the primary reason for such wars. A detailed study of Shah Ismail Khatai through primary sources conducted by Dr. Dilaver Ezimli clearly shows that the wars between Shi‘i Safavid monarchy and the Sunni Ottoman monarchy were politically and economically motivated. Dr. Ezimli shows that the wars for dominance among Turkic state entities of those times, comprising the Savafids, Ottomans, Mamluks, Sheybaniya and Moguls were fought to gain dominance over all Turkic peoples and their lands. When studying the issue that provoked the Ottoman-Safavid war, Dr. Ezimli clearly shows that the reason for the war between them was their plan to control the economically strategic route (of those times) stretching from Tabriz to Bursa near the Sea of Marmara. Overall, within the Muslim Ummah, the legacy of the Ottoma-Savafid war is used by the imperialist powers today to instigate sectarianism. The uneducated surrogates of the US in the Persian Gulf often like to label Persians of Iran as the “evil Safavids” without realizing that Safavids were a Turkic tribe. The US and its regional puppets, like the Aliyev regime, claim that Safavids massacred the Sunnis and forcibly converted everyone to the Shi‘i school of thought. This narrative about the Safavids also has little factual substance. The Safavid clan itself was originally Sunni and became widely respected due to a Sunni scholar Shaykh Safi al-Din. The tribes the Safavids fought against were Sunni and Shi‘i. The sectarian issue did play some role, but it was not always the central point of conflicts. It is also said that because most scholars within the Safavid court were Sunni Sufi ‘ulama, Shah Ismail invited Shi‘i ‘ulama from Bahrain and Jabal Amal to accommodate the growing number of Shi‘i “converts” from various Turkic tribes that wanted to win favors from the Safavids by adopting the school of the ruling Turkic clan. One of the major wars led by Shah Ismail against a Sunni state entity was against the Sunni Shervanshah kingdom. However, the main motivation for this war was personal, not sectarian, as the Shervanshah rulers killed Shah Ismail’s father, Sheikh Haydar and his grandfather, Sheikh Junayd. It is also important to mention that one of the key allies of the Safavid state were Sunni Sufi tariqahs within the Ottoman Empire. Qadriyya Sunni tariqah was crucial in solidifying Safavid rule in Iraq. 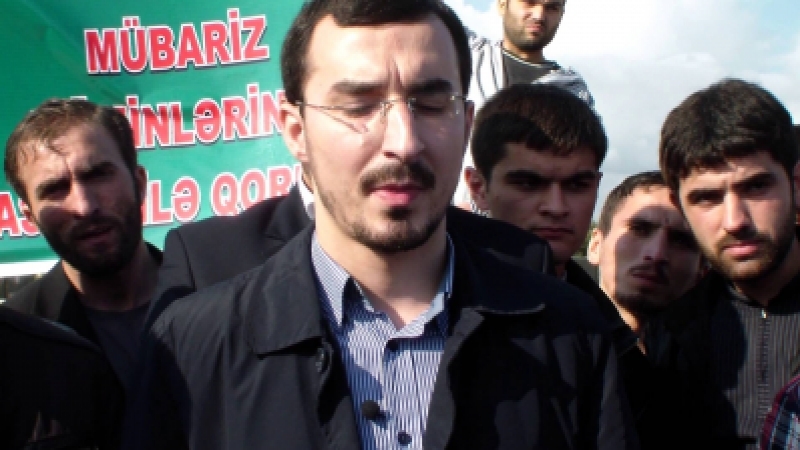 The Aliyev regime went into overdrive in trying to destroy the personality of Shah Ismail Khatai in 2012 when the “independent” media in Azerbaijan began actively promoting a poorly written book in Azerbaijan that portrayed Shah Ismail Khatai as a cannibal and polytheist. The sudden abandonment of Shah Ismail Khatai by the officialdom in Baku is related to the emergence of an Islamic consciousness among Azeri masses. On the historical level, the Azeri masses relate to Islam through Shah Ismail Khatai; in order to eradicate this historical link to Islam, the Aliyev regime is implementing the modified methods of the former Soviet Union, but in a much more aggressive and crude manner.